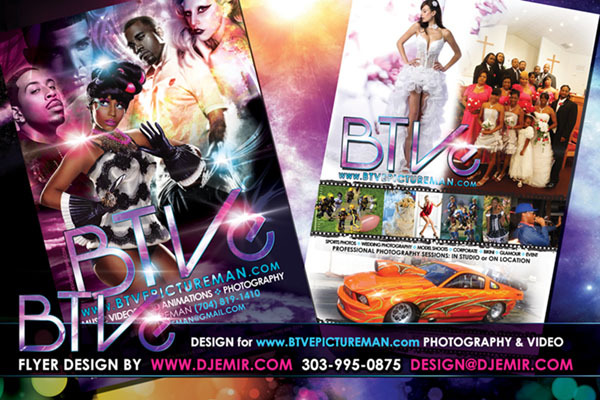 As my flyer design company has grown over the years we have continued to refine our designs and design skills. 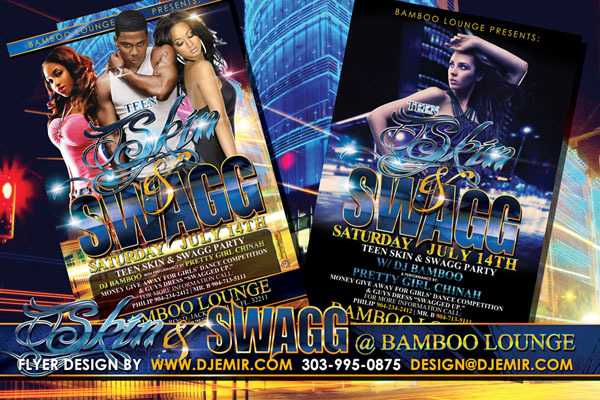 We now continually crank out ever more amazing designs with each new flyer design request that comes in. A good flyer design is a template for success. An amazing flyer design will make sure you get noticed and good typography and a strong image will ensure your message stands out clearly helping to gain more customers, drive more sales and gain higher profits. 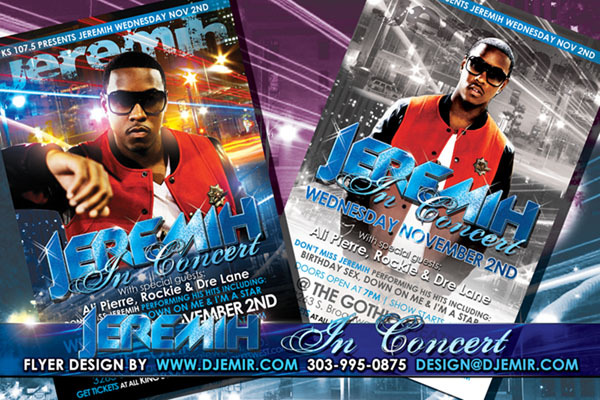 But as you know, talk is cheap, so instead I’ll post some examples of some of my more recent flyer designs below. 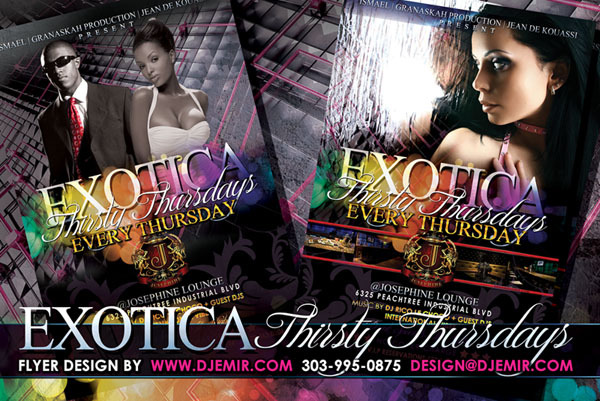 These gorgeous designs were created for various clients in Denver, Atlanta, Australia, San Francisco Africa as we basically design gorgeous flyer designs for nightclubs, businesses and events all over the world. 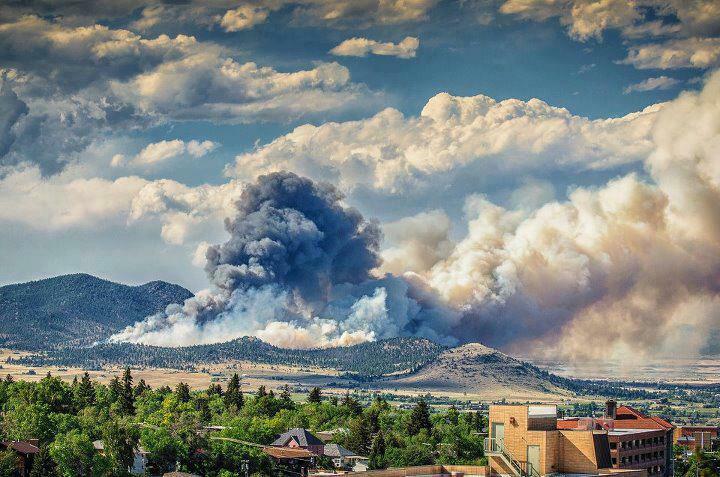 Things are heating up and getting really hectic in Colorado. 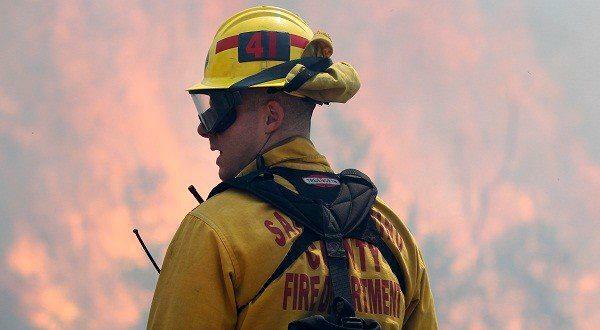 Wild fires continue to rage and threaten thousand of homes and families. 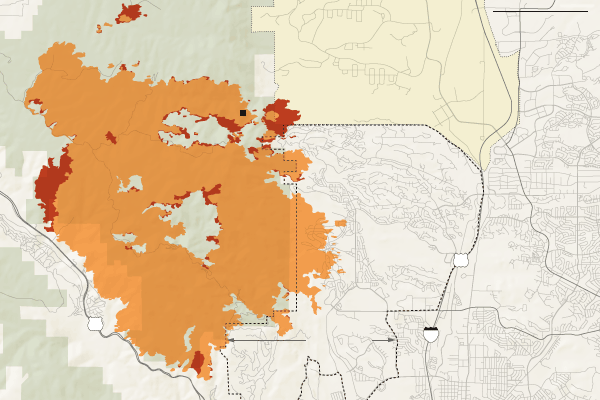 The mapping of the fire near Pikes Peak and it’s spread per day is shown below. 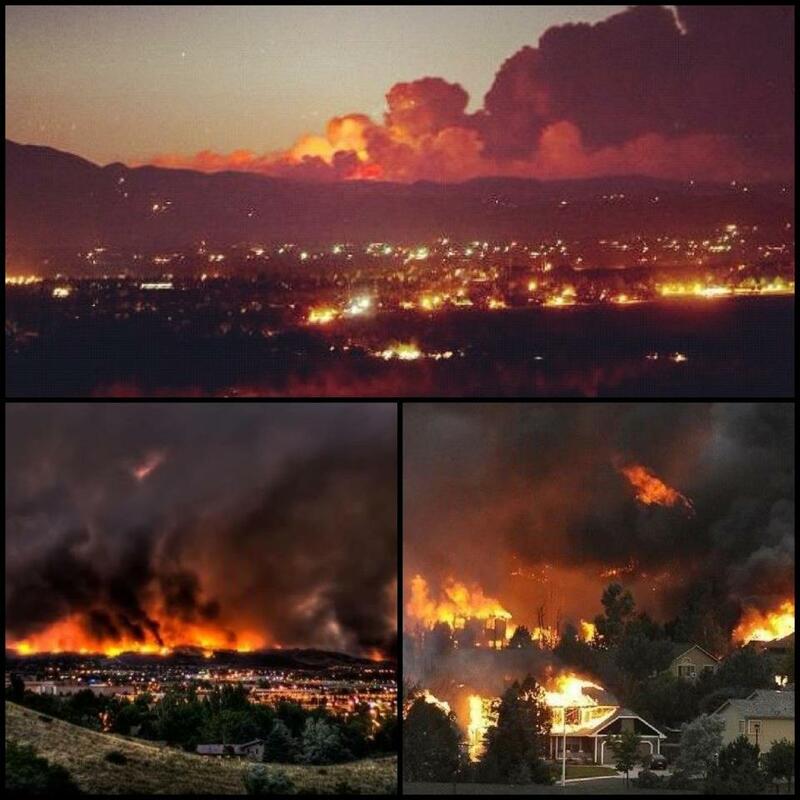 In addition a few small fires near Boulder Colorado have also sprung up in the past few days. Colorado is now in Danger North, South and West. We are hoping for some more heavy rain to come our way soon to help with the fire fighting efforts. Several groups are holding minor and major charity events to help supply food, water and supplies to the families that have been displaced. We are also taking donations to help efforts. You can write in your own amount for even as little as $1 US. 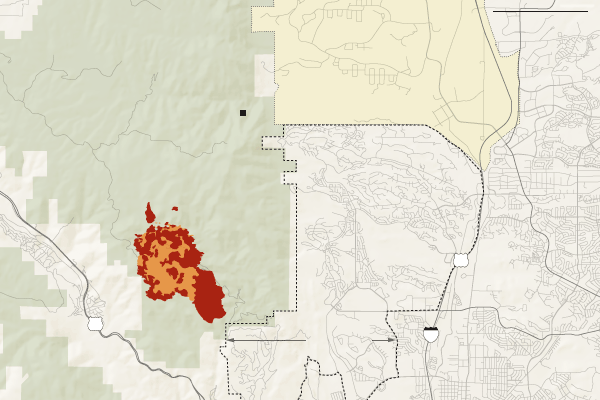 The fire began in a remote area near Pikes Peak called Waldo Canyon, and burned vigorously. 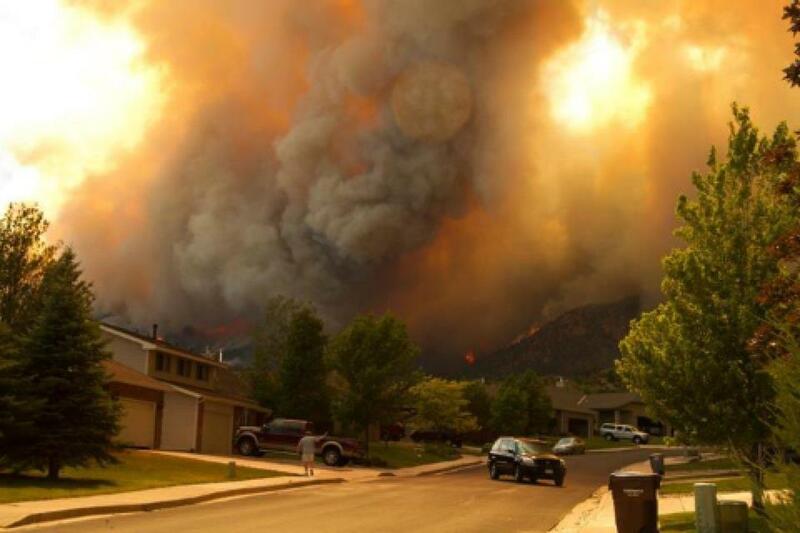 As a precaution, 11,000 residents of Manitou Springs, Cascade, Chipita Park and Green Mountain Falls were evacuated. 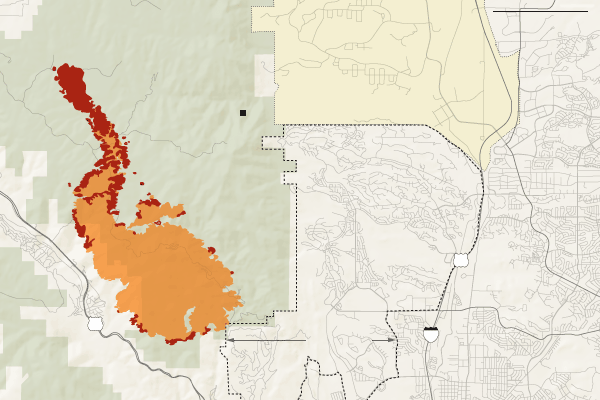 On Sunday, the Waldo Canyon fire burned down the slope toward Fountain Creek and U.S. Highway 24, threatening buildings in the town of Cascade at the foot of Pikes Peak. 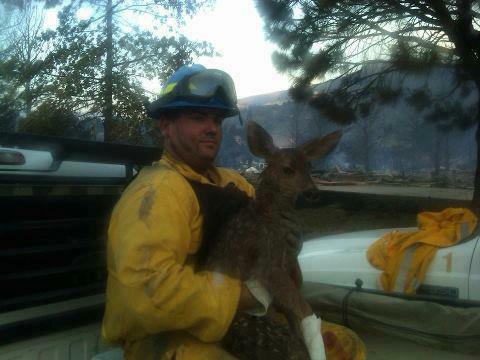 Residents of Manitou Springs were allowed to return to their homes. Fire burned in a narrow path northward toward Rampart Reservoir. 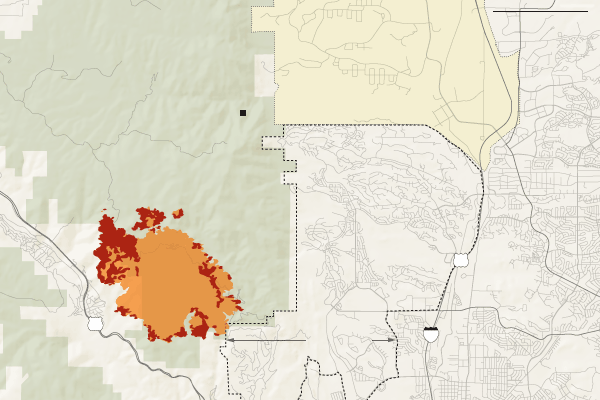 But on its southeast flank, it also moved toward a gated community near the Garden of the Gods, and 6,000 people are evacuated. 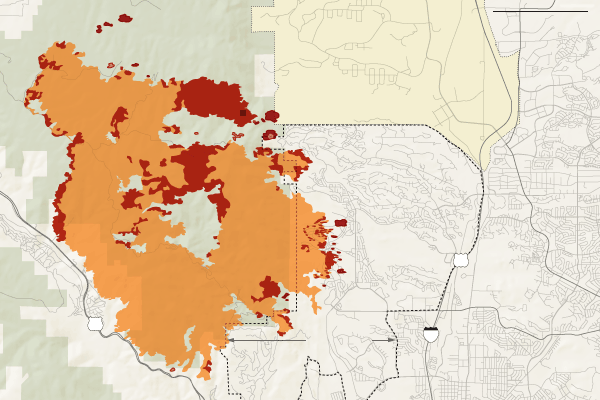 On Tuesday, the Waldo Canyon fire doubled in size to 24 square miles, and raced east toward Colorado Springs. The entire northwest section of the city was evacuated, some 32,000 residents. Dozens of homes were destroyed in Mountain Shadows. The Flying W Ranch, a historic banquet hall, burned to the ground. 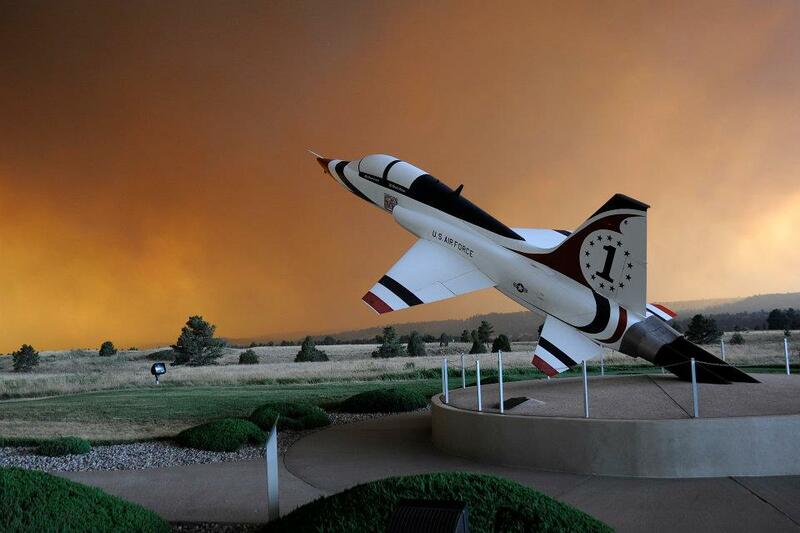 On Wednesday, the fire was burning on the southwest corner of the Air Force Academy. Rain began to fall in the residential areas, but with it also come some stronger winds and lightning that hampered firefighters. To help with the efforts you can find several charities including Red Cross to make donations to. It has been 3 years now since we lost Music Legend Michael Jackson. Three years ago when I dedicated a special tribute mixtape to the King of Pop, a mixtape that I personally hold dear to my heart as it was made with love for the amazing genius and talent that was Michael Jackson. Since then, many of my fans and many of Michael Jackson’s fans have written in or called in letting me know how much they love and appreciate this particular mixtape. 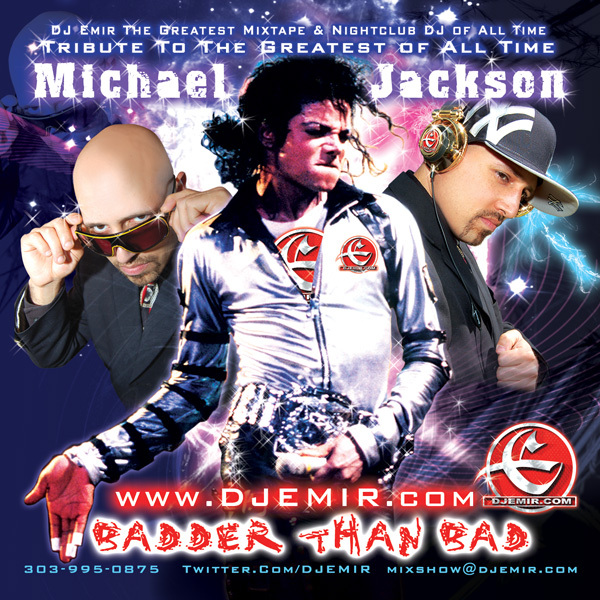 Now on the 3 yr Anniversary of Michael Jackson’s Death we revisit this mixtape with an even deeper appreciation for his music and his talent as well as the amount of effort made to remix certain songs to create this amazing mixtape classic in commemoration of MJ’s amazing music career and life. 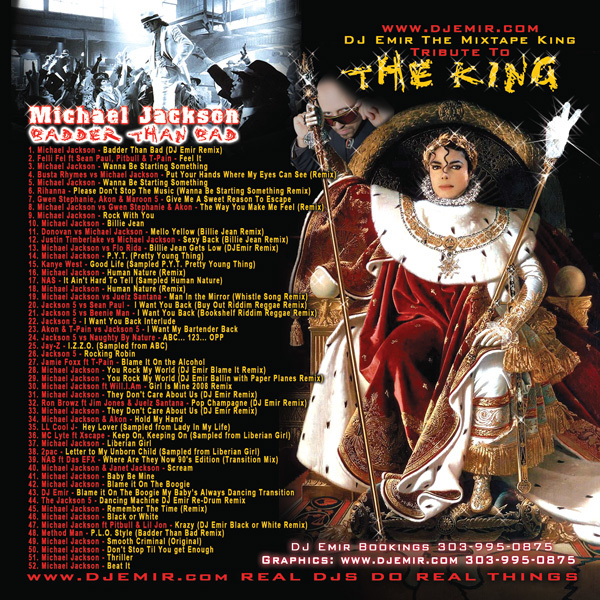 The mixtape is more than just a compilation of Michael Jackson’s Best Songs, it also features songs inspired by Michael Jackson along with personal remixes and amazing blends to make a unique mixtape that rocks straight through for a non stop 80 minute aural music experience.